Join us for a night of fun for the kids of dance and activities for the young ones. 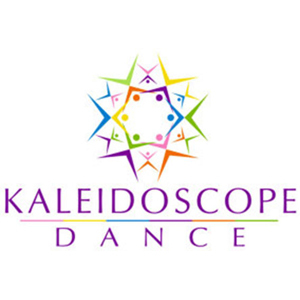 Kaleidoscope Dance, a top Chicagoland dance studio located at the crossroads of the Skokie and Evanston communities, offers classes for dancers of all ages and abilities in Ballet, Jazz, Hip-hop, Tap and Modern. Our professional faculty provides top-notch dance education in a warm, community atmosphere. Most importantly, we keep our class sizes small so each dancer has the opportunity to receive personal attention and therefore, progress at a faster pace. We are actively involved in the community, such as sponsoring the Wednesdays on the Green program in downtown Skokie and providing complimentary dance lessons for all who participate. Also features a visit with Classy Clown. Chicago’s best face painters and balloon artists.